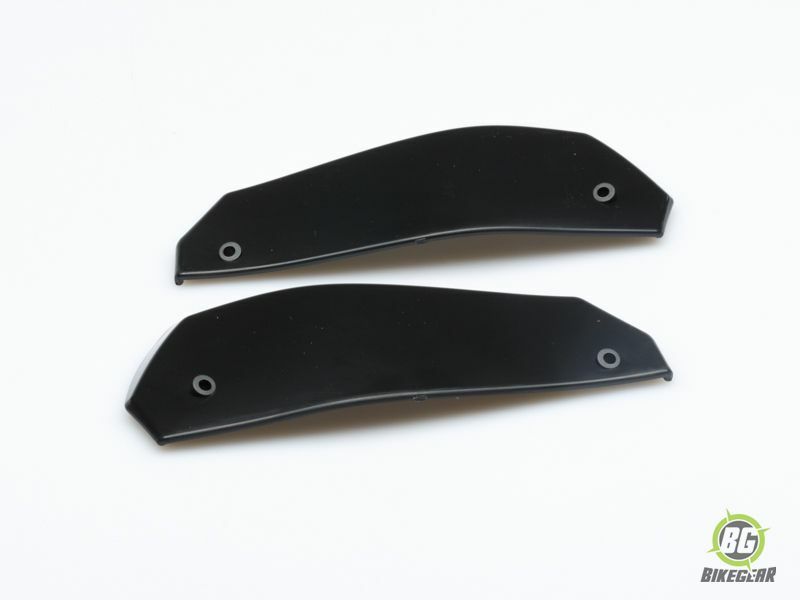 Variable Height Wind Deflector Extensions replacement set for Barkbusters VPS Hand Guards. 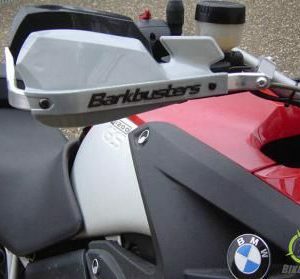 Bark-buster’s Replacement VPS Variable Height Wind Deflector Extensions for Bark-busters VPS Hand-guards. 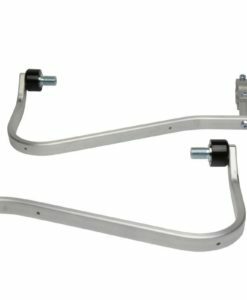 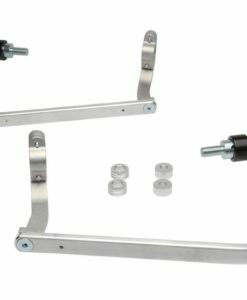 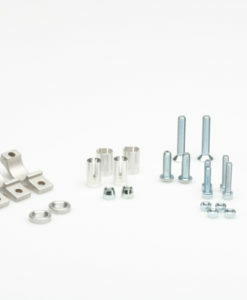 Includes left and right deflectors and mounting screws. Add to VPS Plastic Guard or VPS Motocross Hand-guard for additional protection. 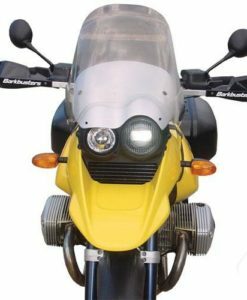 Bark-busters Hand-guard Kit integrates a hardened aluminium backbone with a stylish, replaceable plastic guard to create a truly functional hand-guard. 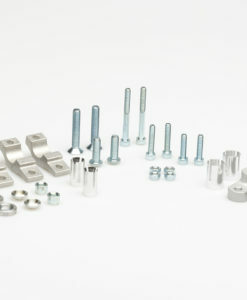 Price is for a pair. 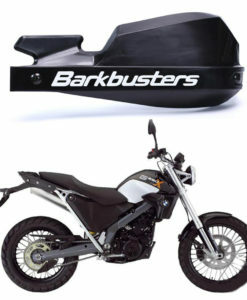 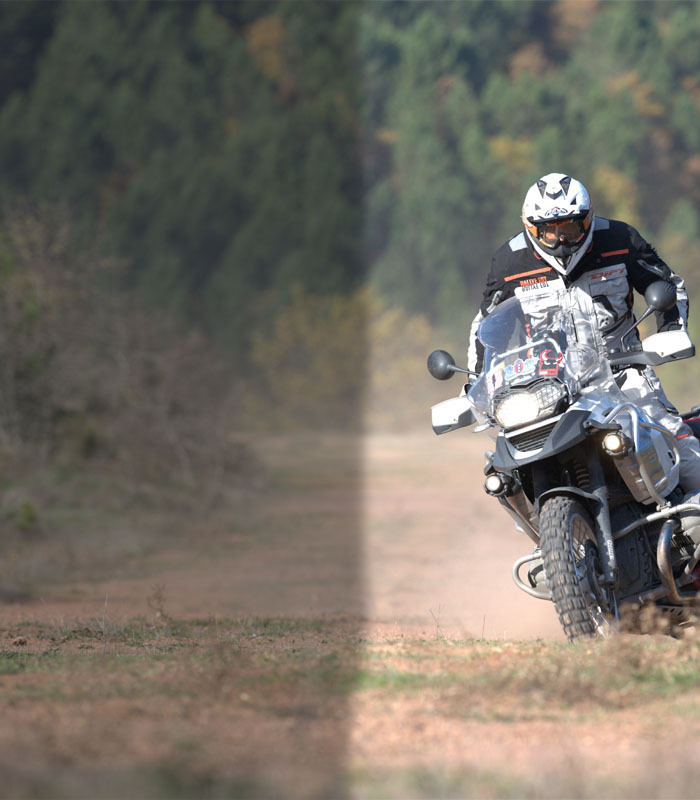 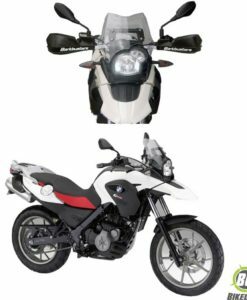 Bark-busters BMW G 650 GS utilizes a high strength aluminium backbone and integrated hand guard.Price is for a pair.